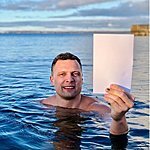 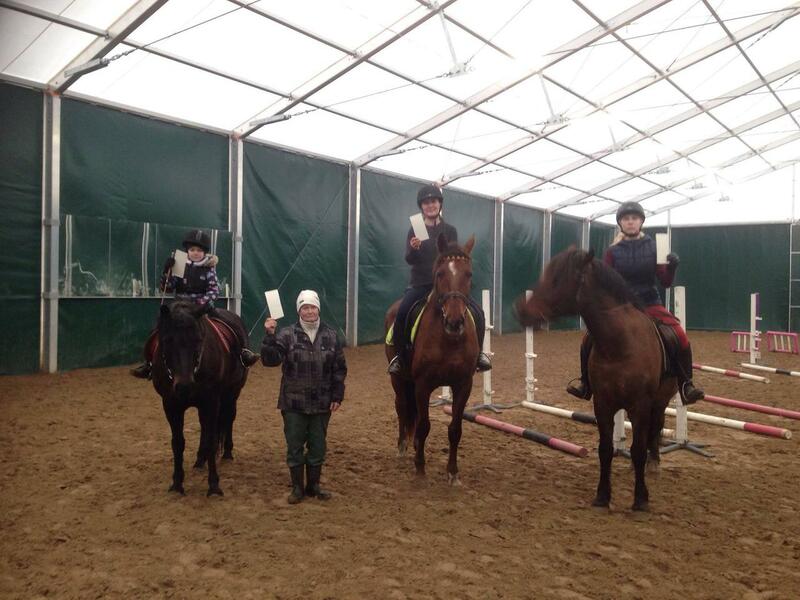 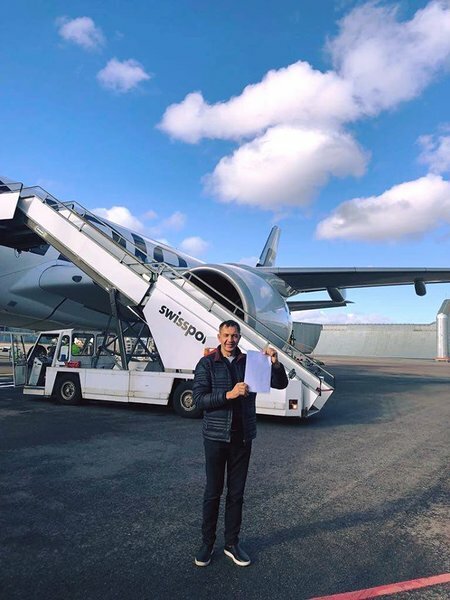 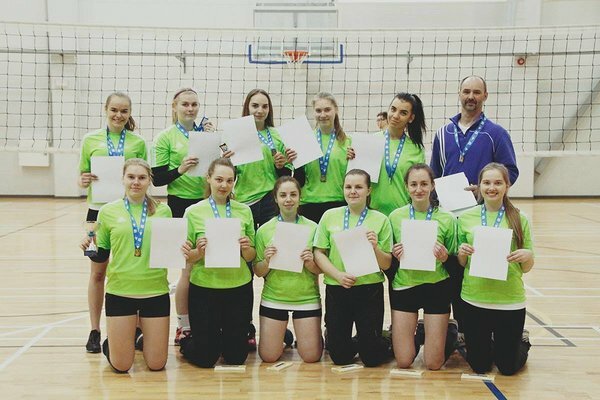 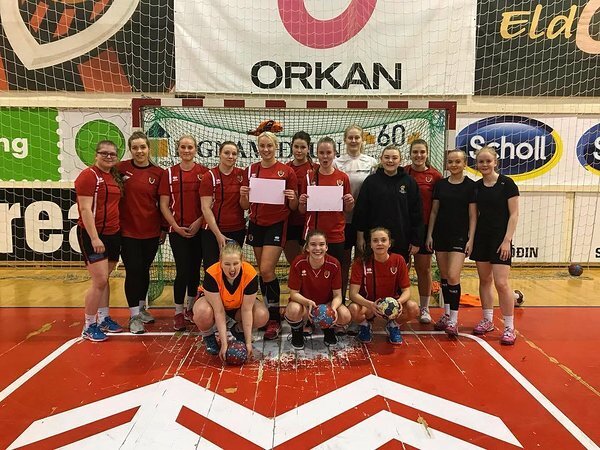 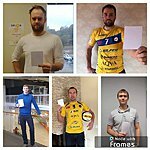 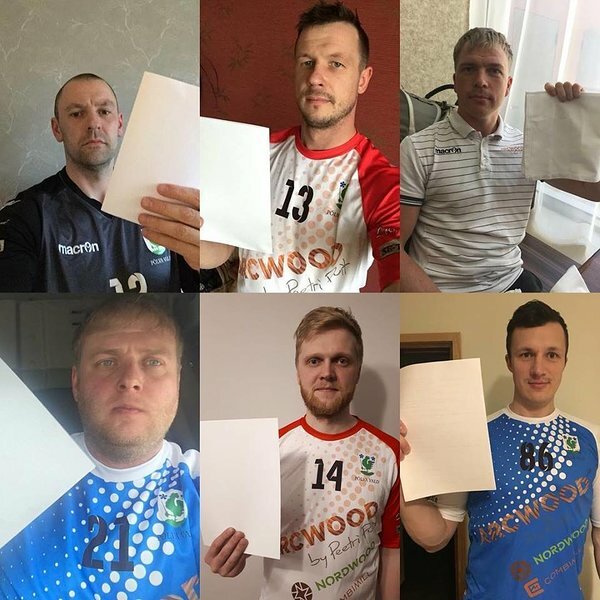 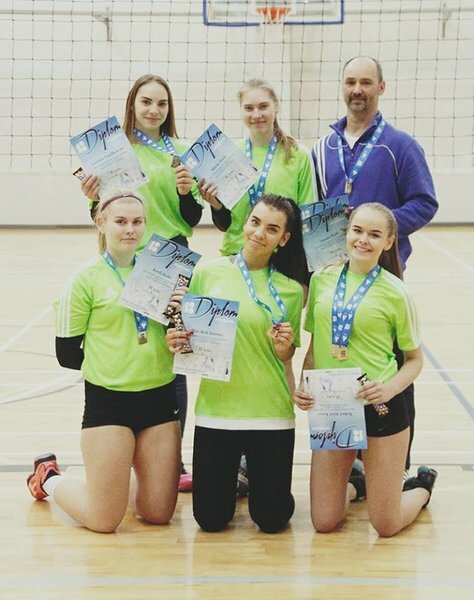 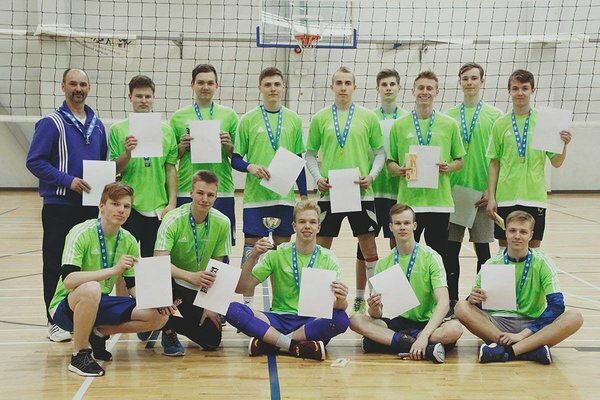 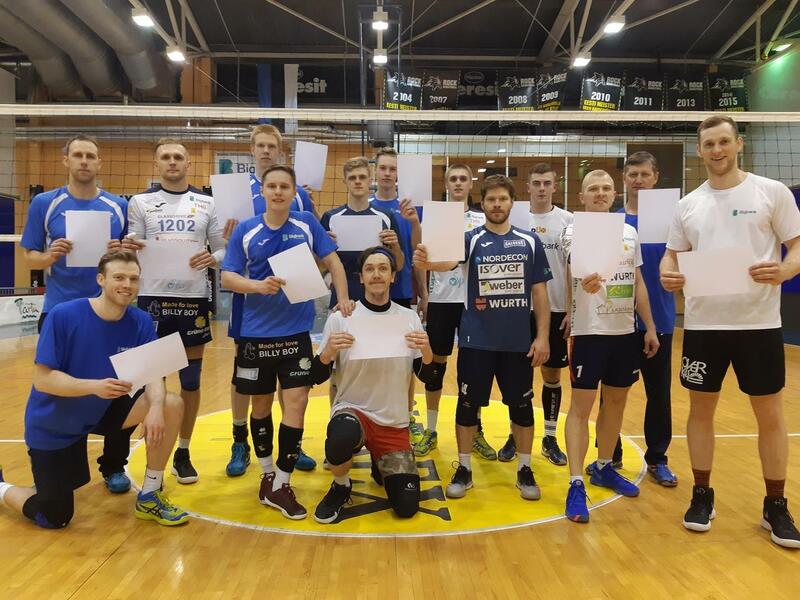 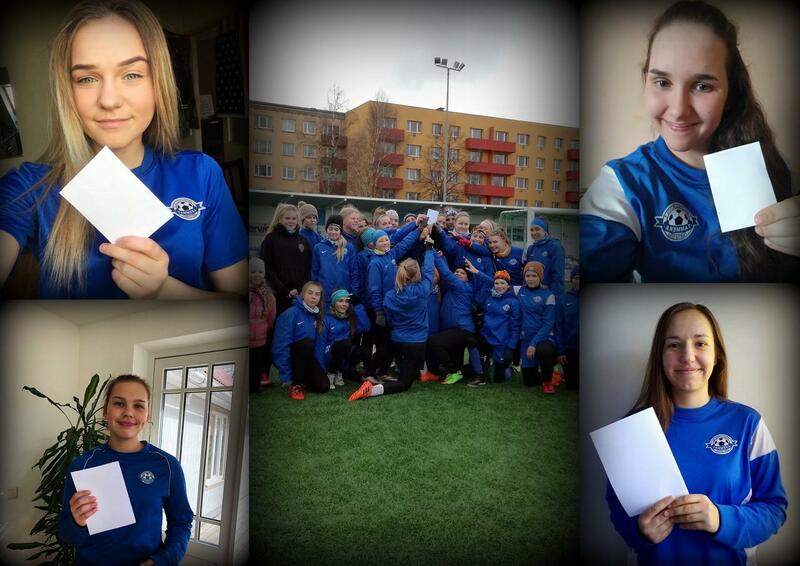 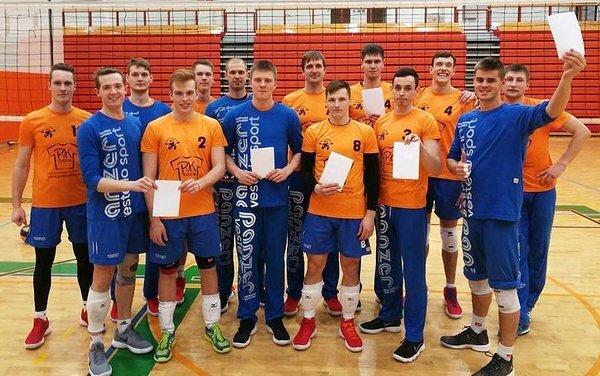 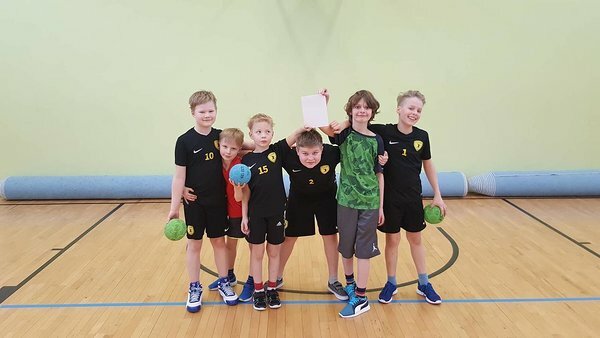 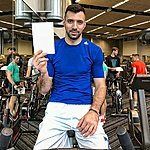 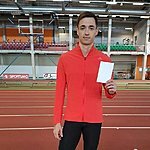 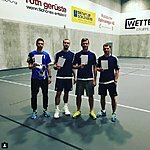 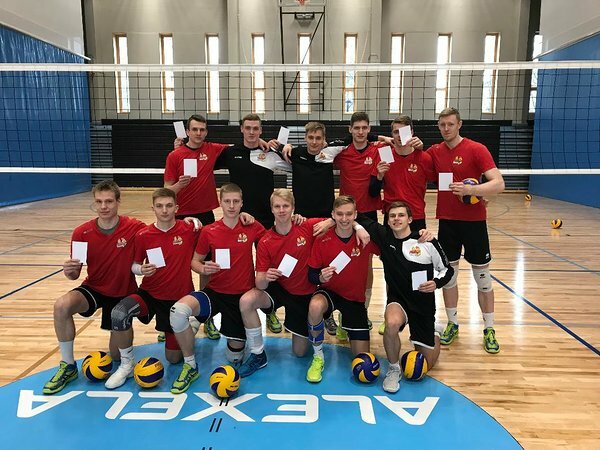 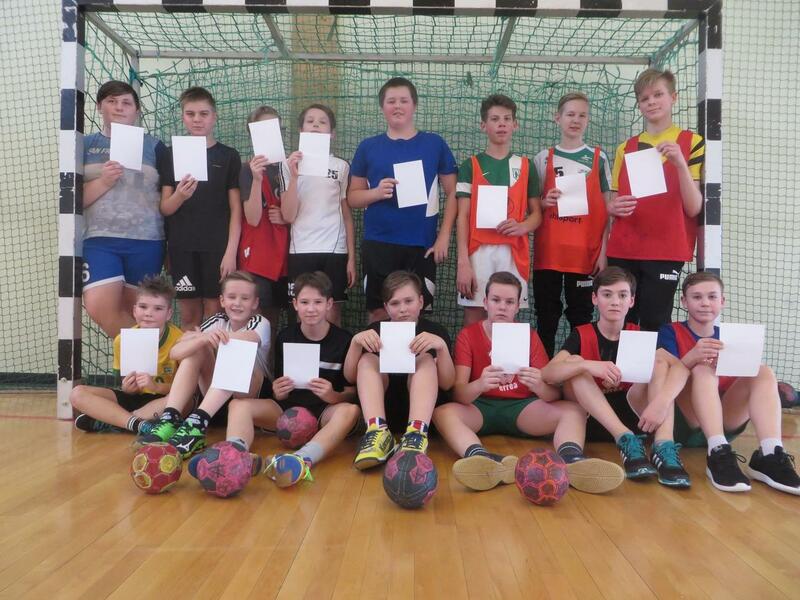 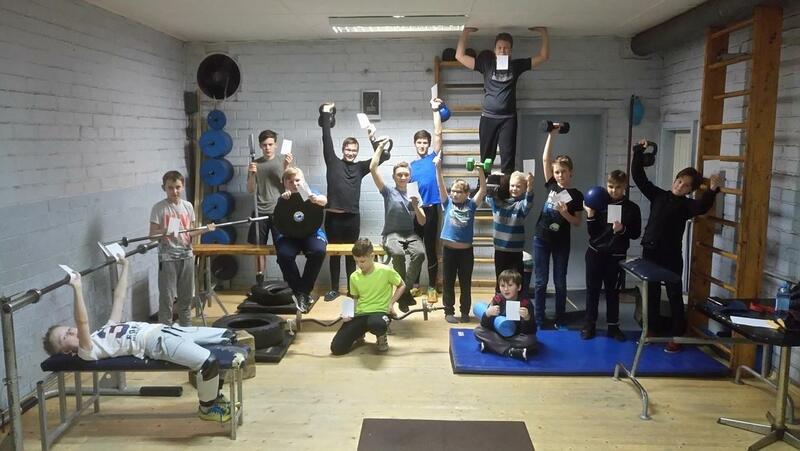 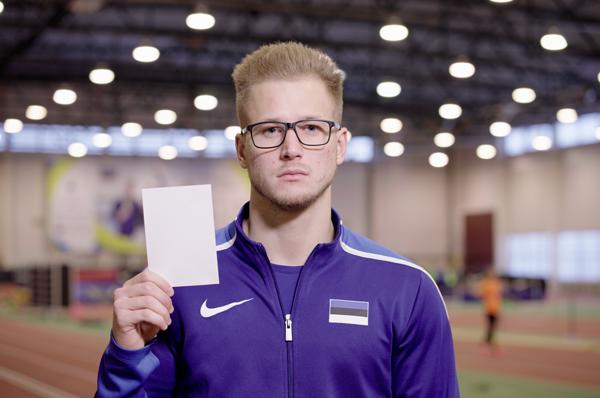 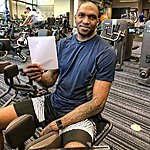 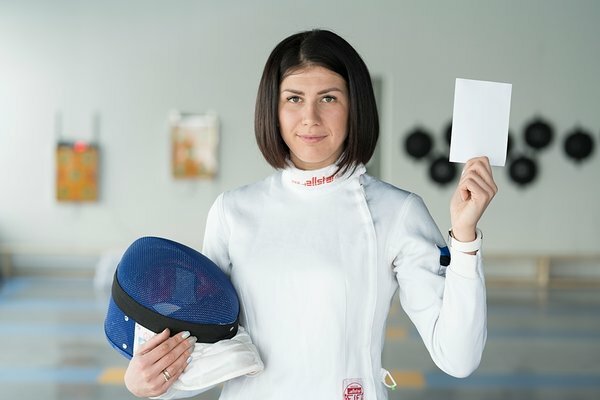 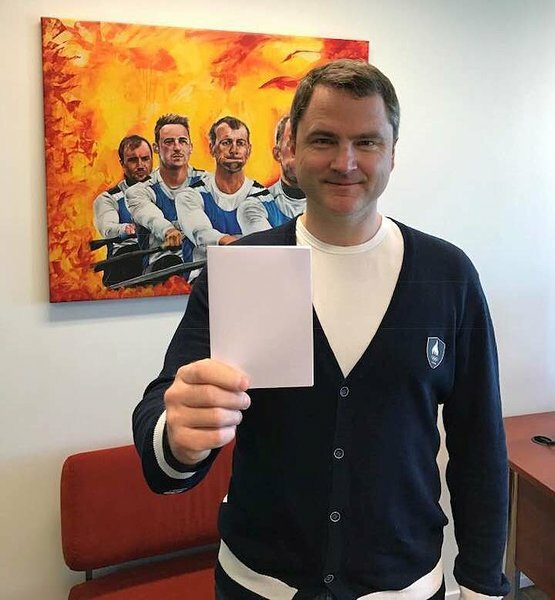 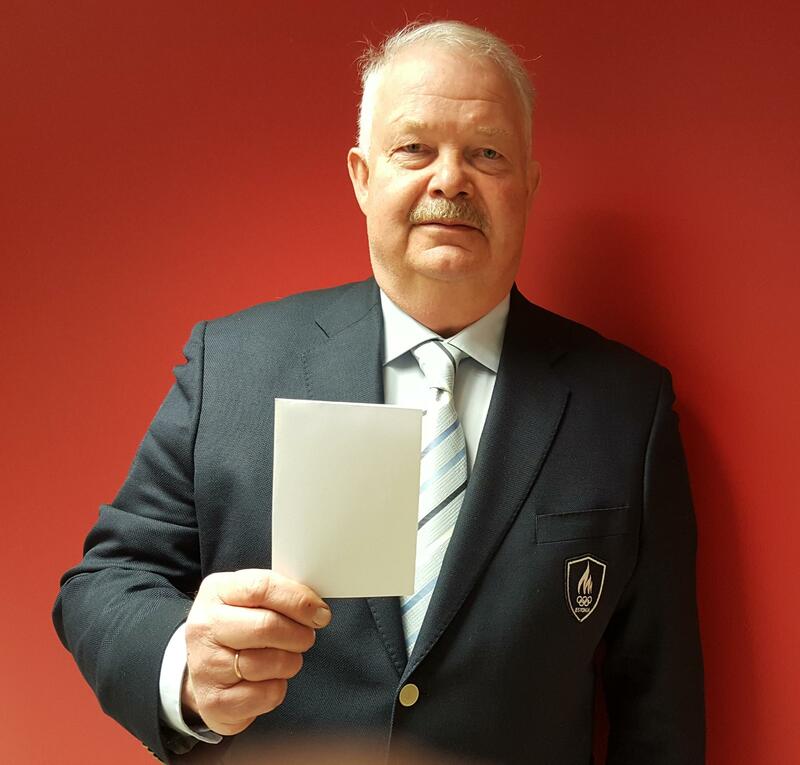 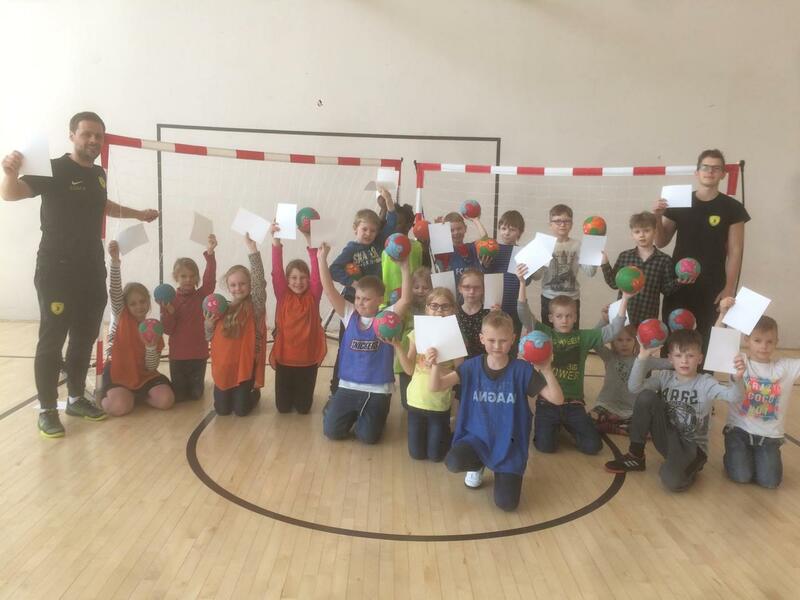 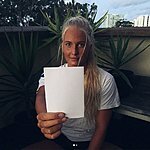 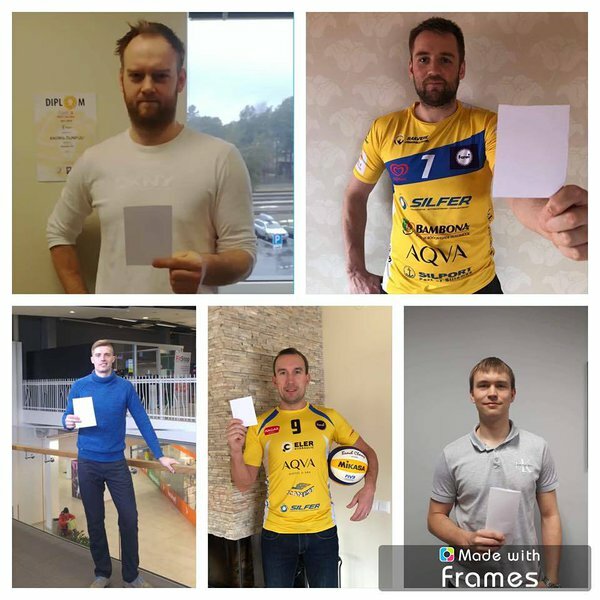 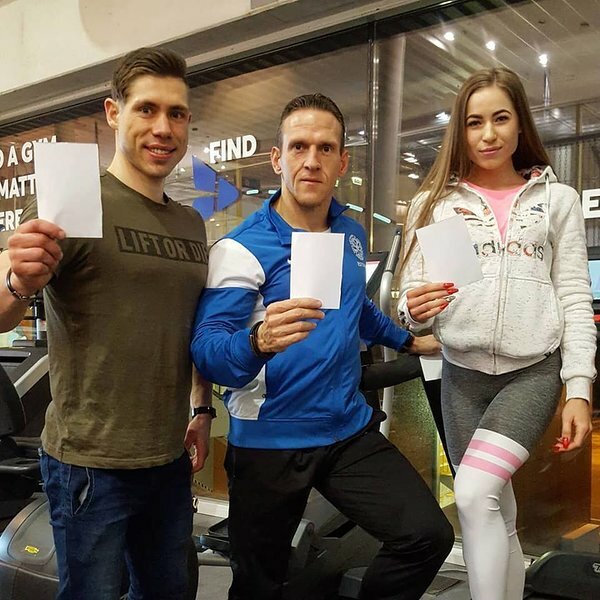 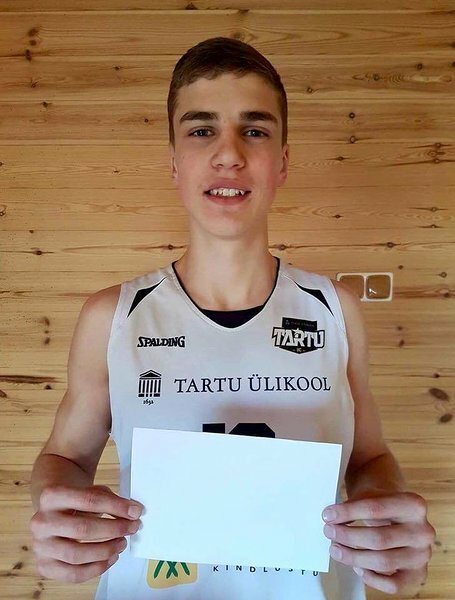 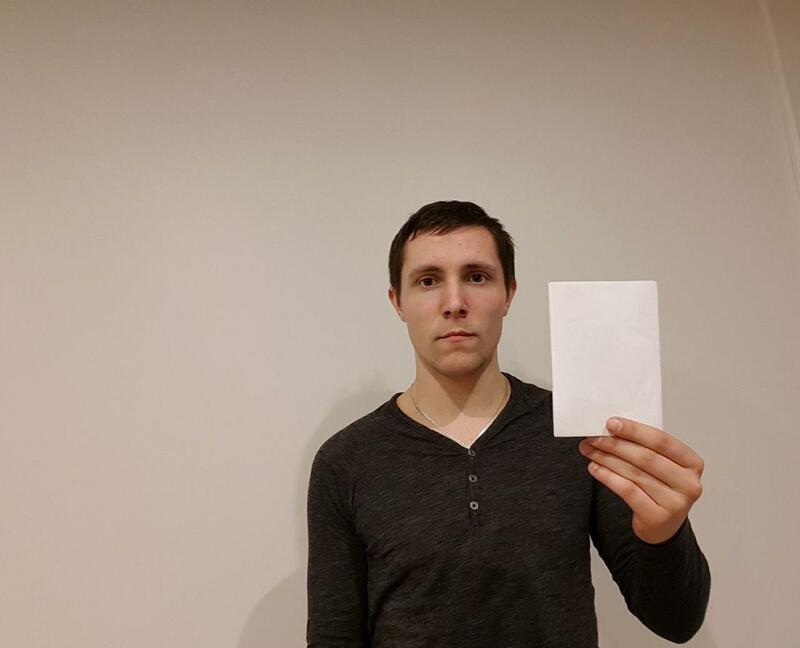 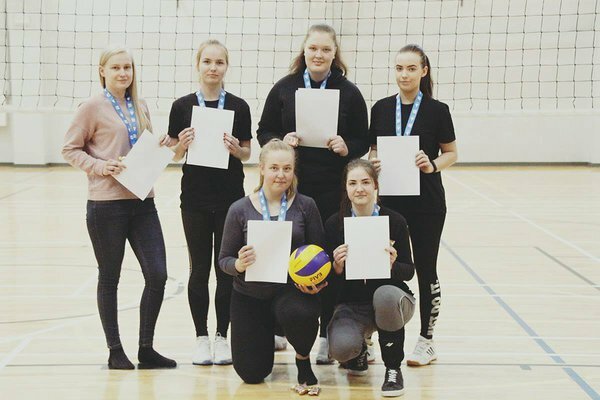 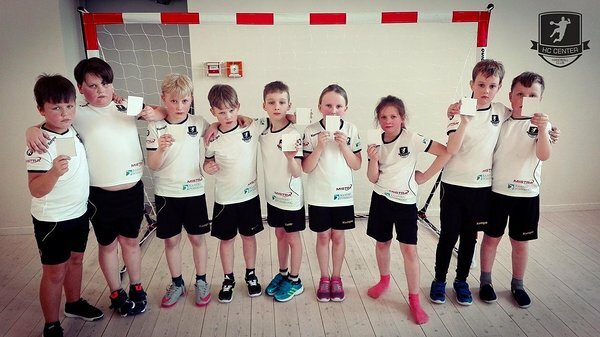 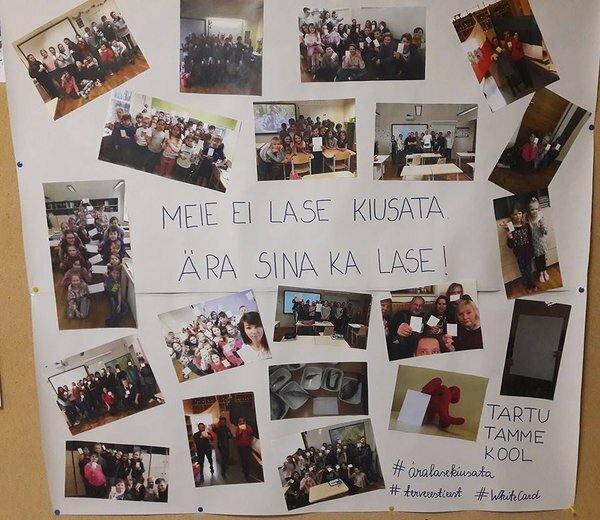 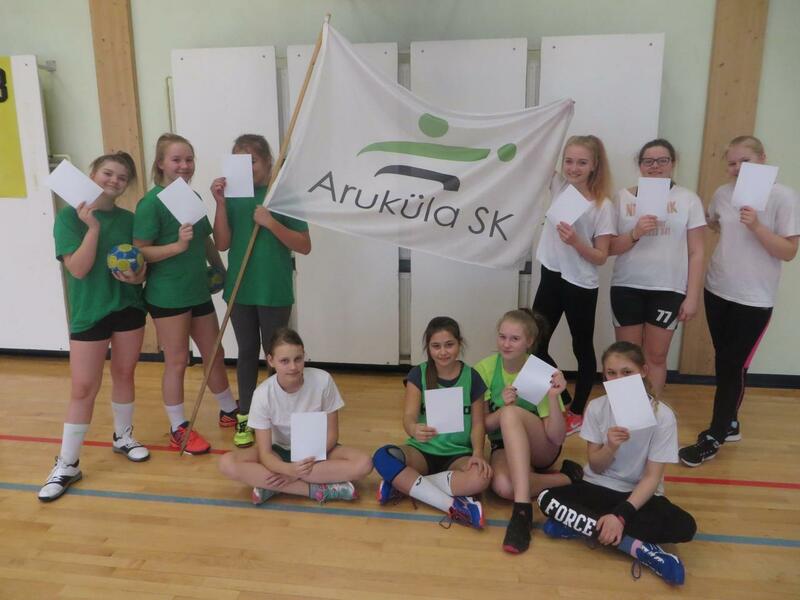 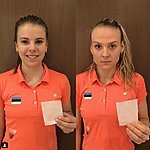 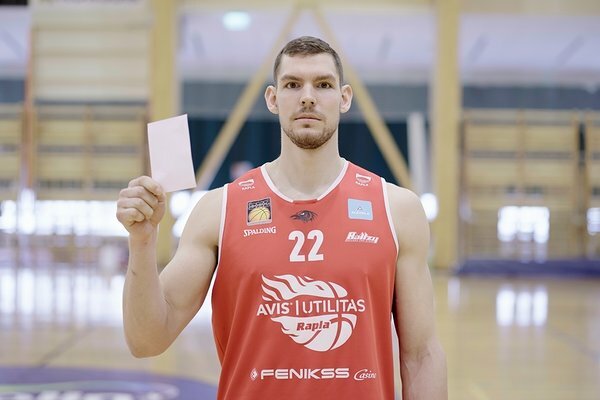 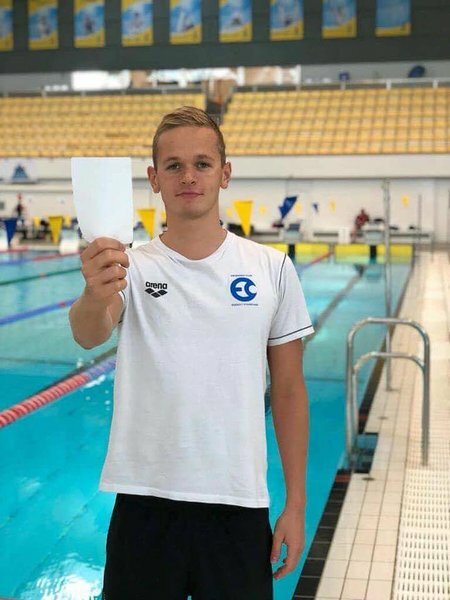 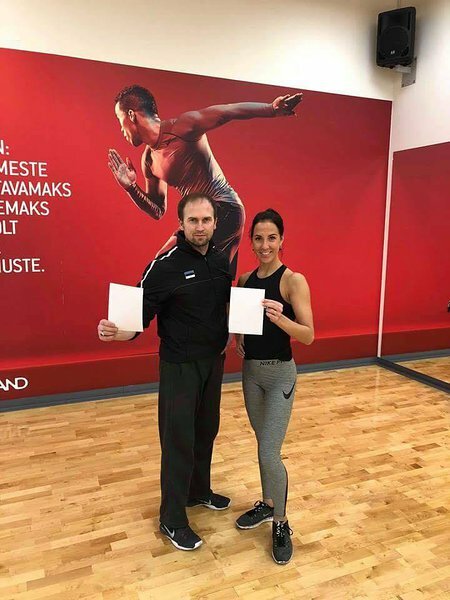 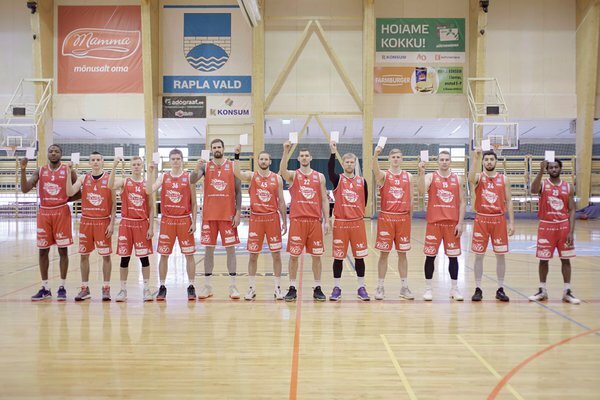 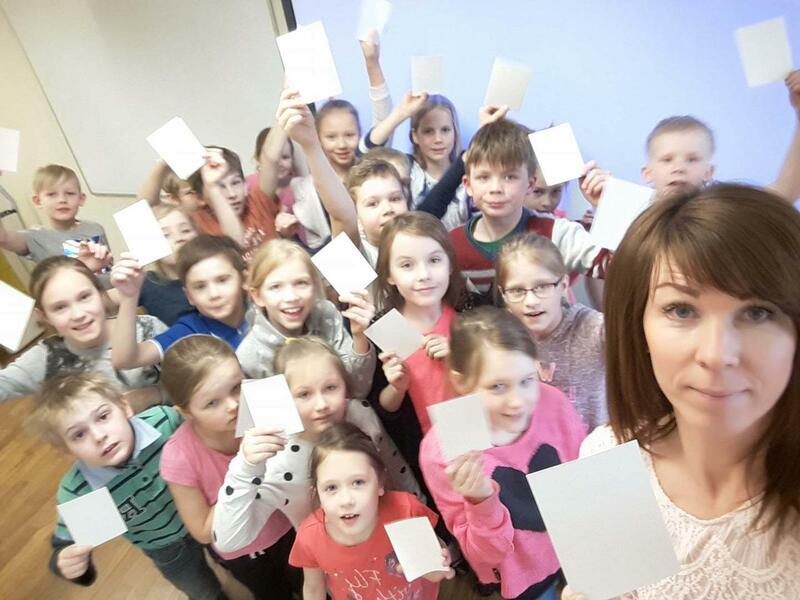 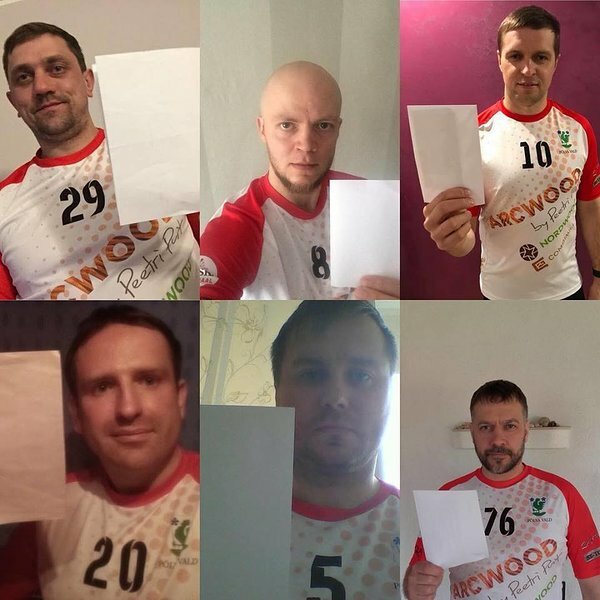 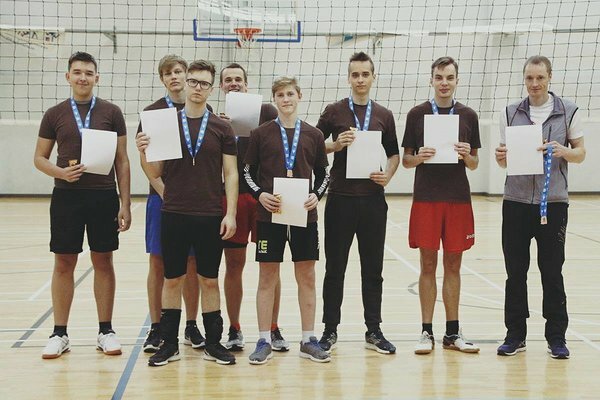 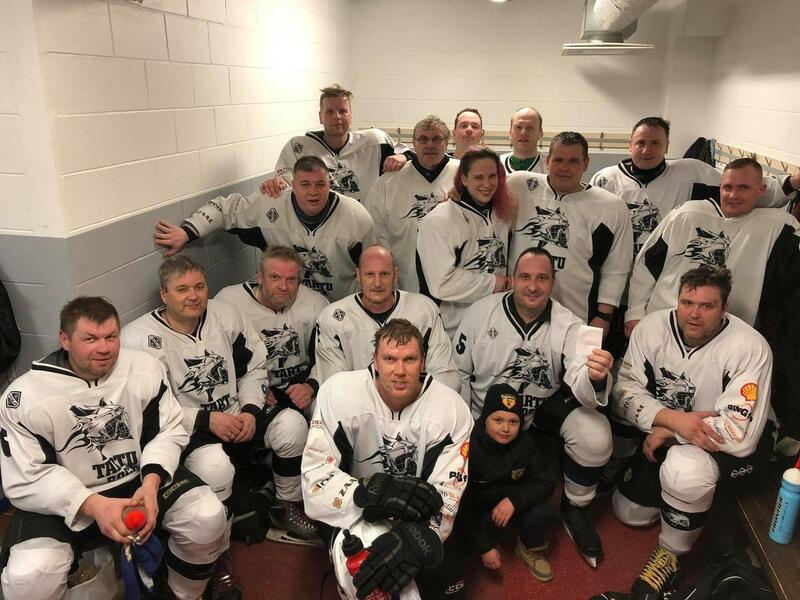 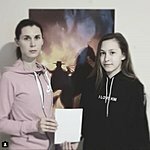 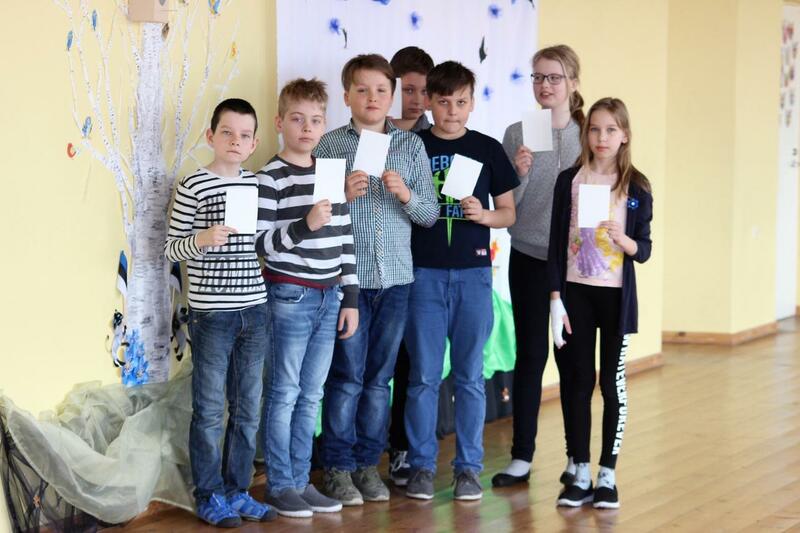 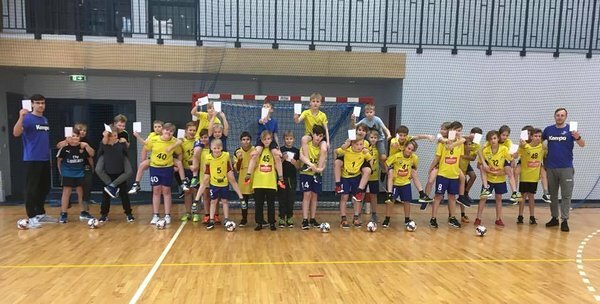 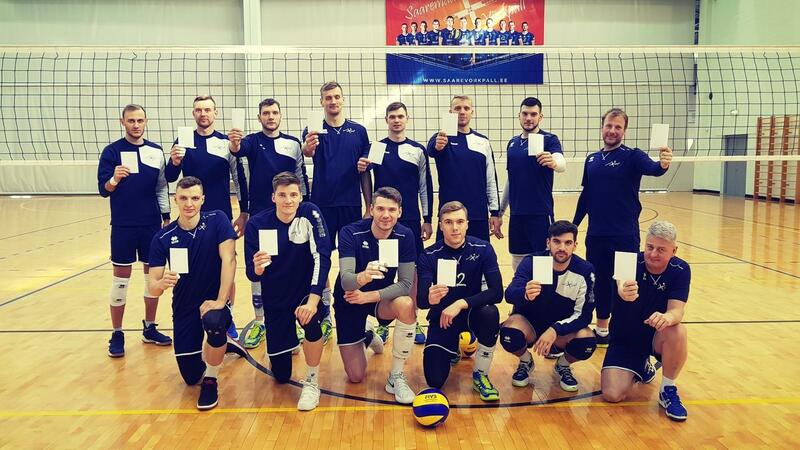 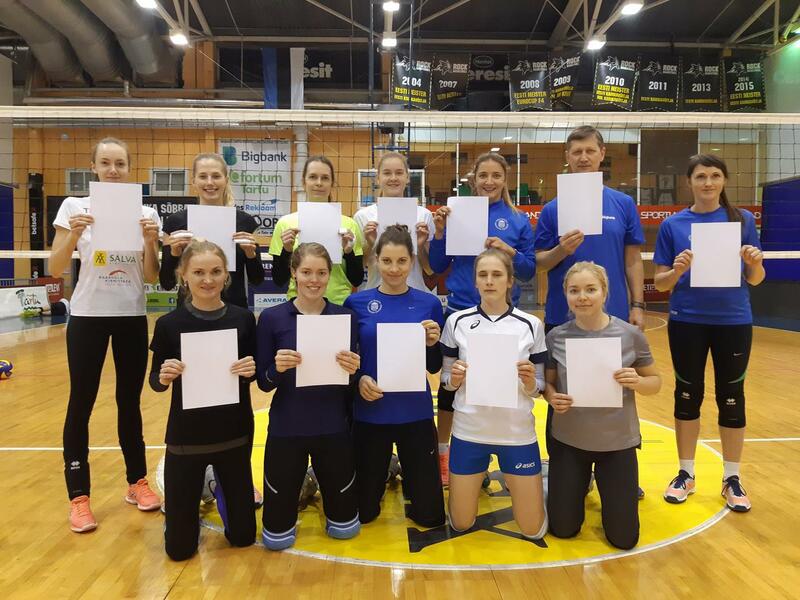 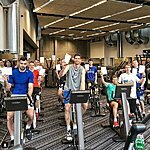 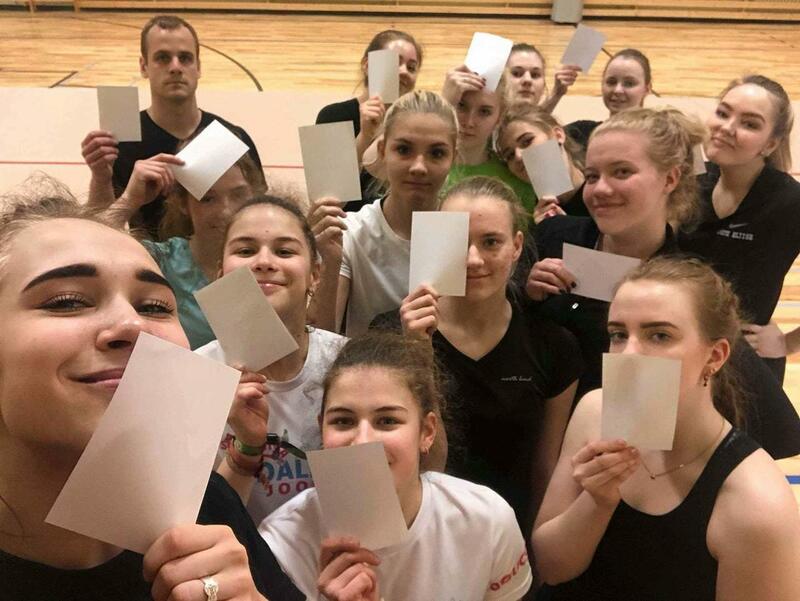 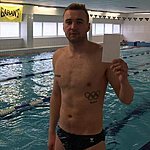 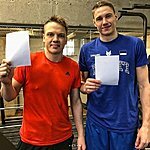 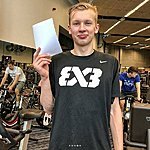 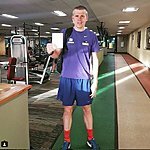 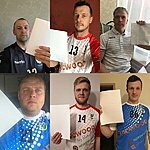 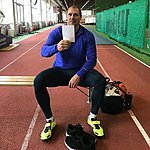 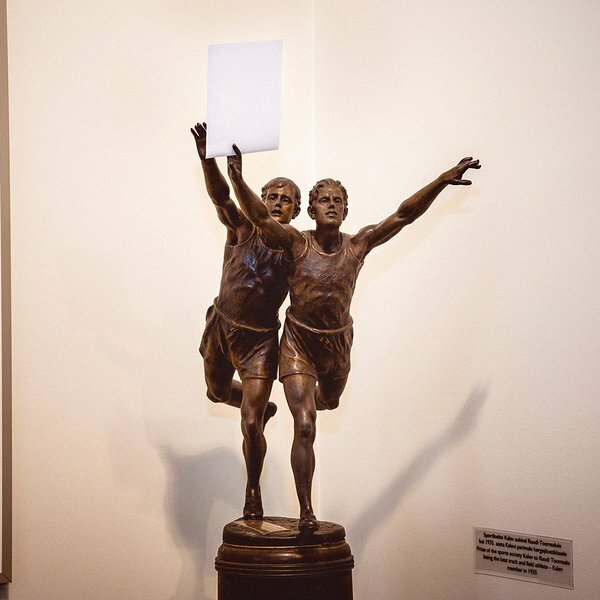 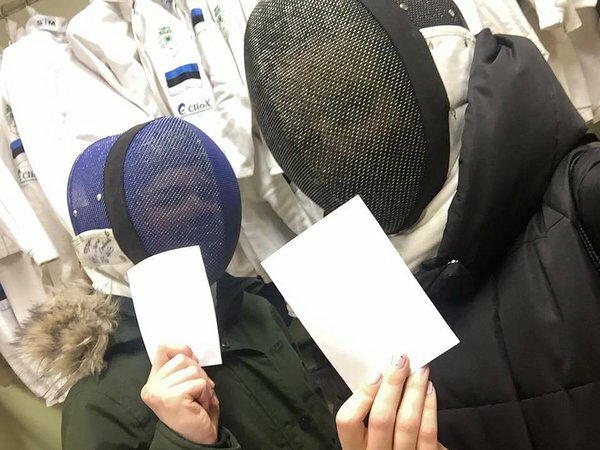 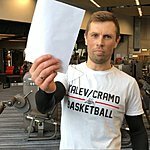 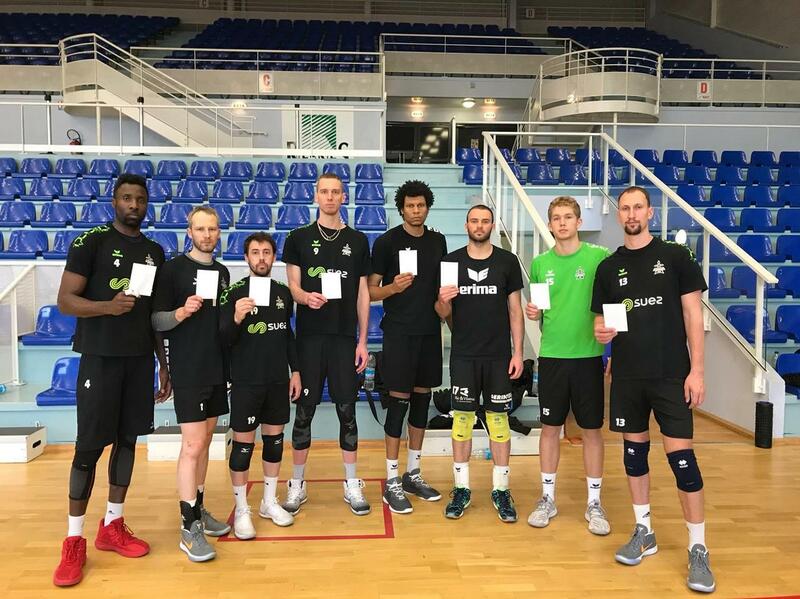 On the initiative of Estonian Olympic Committee, an estimated around 1,000 Estonians and their international teammates raised the symbolic White Card on April 6, International Day of Sport for Peace and Development, to raise awareness and fight school bullying. 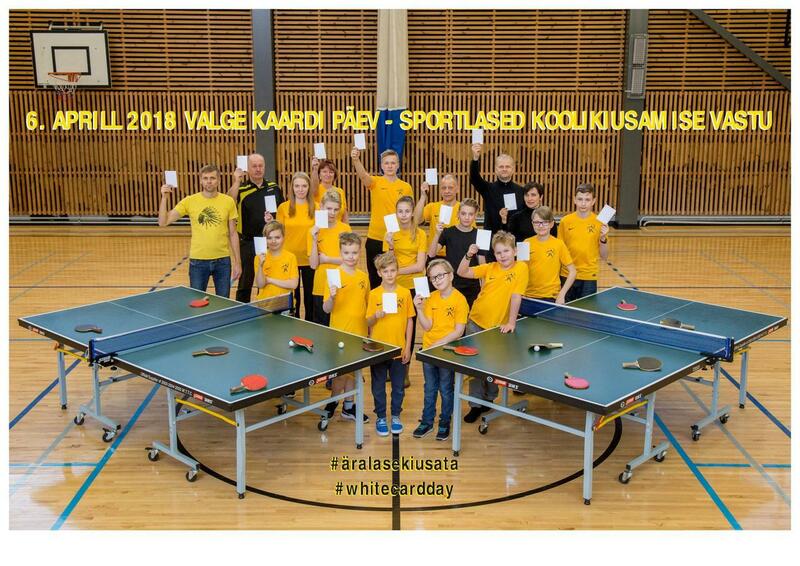 On the initiative of Estonian Olympic Committee, International Day of Sport for Peace and Development has been celebrated in Estonia since 2017. 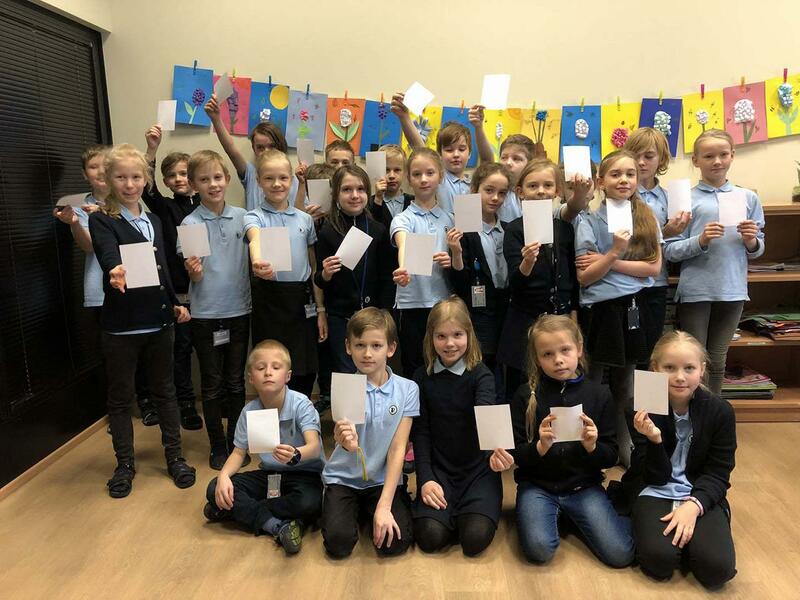 The focus is on fighting school bullying - more specifically inviting bystanders to intervene in bullying since it is very often the reactions of bystanders which decide whether the bullying situation will continue, worsen or stop. 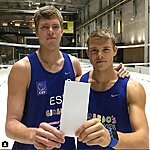 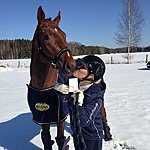 Their videos can be viewed at www.eok.ee/valgekaart and Estonian Olympic Committee channels on Facebook and Youtube. 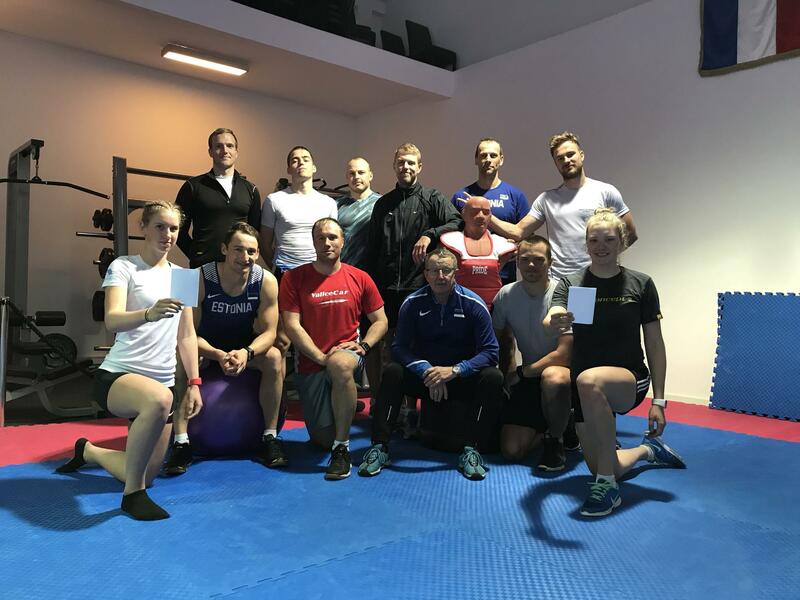 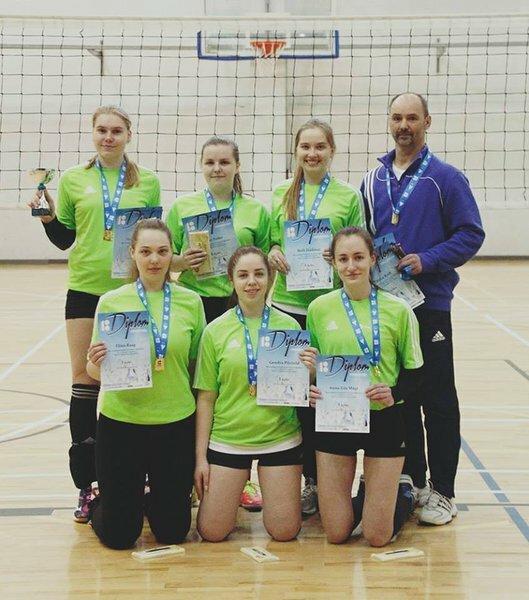 Last year, around 150 Estonian athletes participated in the initiative, and Estonian Olympic Committee was awarded the Silver Egg prize at the prestigious Estonian Festival of Creativity "Golden Egg 2018" in PR social awareness campaigns category.